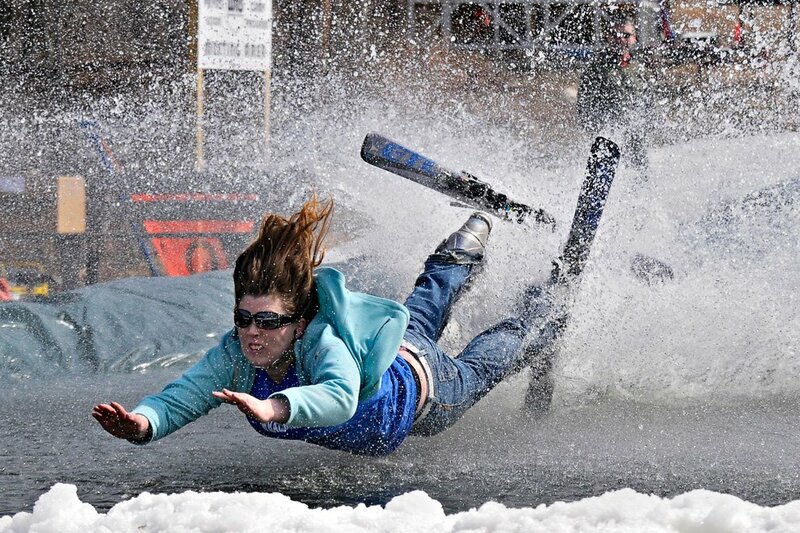 4/7/2019 - Pond Skimming will be take place Sunday, April 7th between 1:00 and 2:30pm. Registration will be between 10am and 12:30pm in the main ticket lobby. The pond is ready and is 100 feet long. Please download our event release below - this will be required to participate. The event cost $10 and all proceeds go to our volunteer ski patrol.